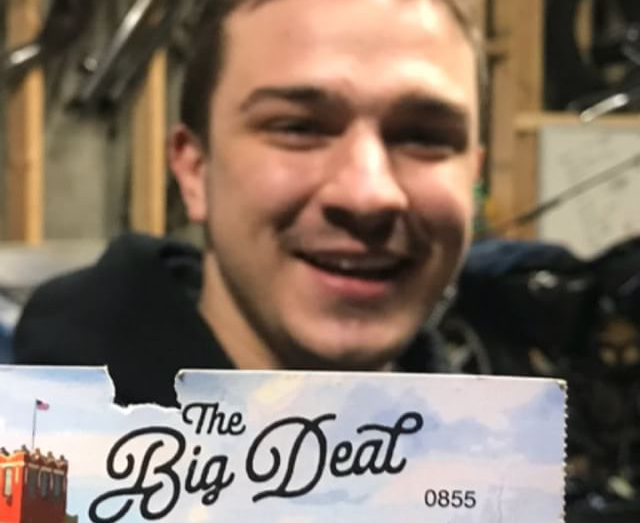 Say hi to Chris Shelby he is the Big Deal Winner for 2018! Chris is the proud owner of a custom Sportster that Walter from Kickstart put together with some of the finest parts from Biltwell, Lowbrow and Progressive Supension and some fine paintwork from Dave at Slag Custom Paint , A trip to ride motorcycles over and around the Himalayas with Bear from Old Bike Barn & Himalayan Heroes and a New Leather Jacket and a custom Cheap Thrills Custom Vest from Aaron at First Manufacturing. Congrats man! Thanks again to all out Bikes, vendors, sponsors and everyone that attended the show. we couldn’t have done it without you.